Hean Cosmetics / Gee Whiskers! 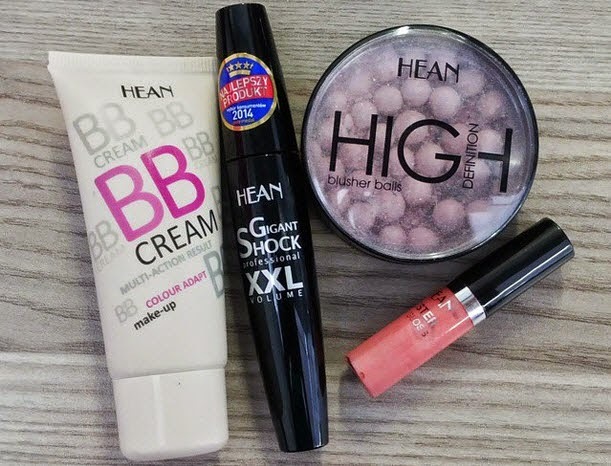 Recently I was really lucky to be sent a few Hean products from Gael Baines, who is a truly remarkable woman (click here to see what I mean), to try out. More recently Gael started importing the Robana Anti-Aging Skin Care range and Omega Labs nail polish range from the USA. The Hean Cosmetics line has been added to the line up. To avoid this being a VERY long post please visit the Glamore website for more information about the brand. After a few weeks of use I am ready to share my feedback with everyone who saw my Instagram photo and were so curious to know more. These blush balls are used to highlight and give definition to your face by applying a light sheen to your skin. The balls contain shimmer that gives your skin a subtle shimmery sheen. As a highlighter this works well but I personally think it works best over cheek bones to catch the light and make your face appear brighter. This is a really safe highlighter to play around with because it has dusty tones which means you won't walk around with a scary white face. On days where I feel like wearing minimal makeup I use this as a blush and swipe a bit over my eyelids to have a bit more of a made up look. It is very soft but definitely enhances my eyes. The blush contains Vitamin E, Shea Butter and Jojoba Oil to help nurture the skin. There are 2 different shades available, this Rosy shade and a Sunny shade that is great for darker skin tones or for subtle contouring. 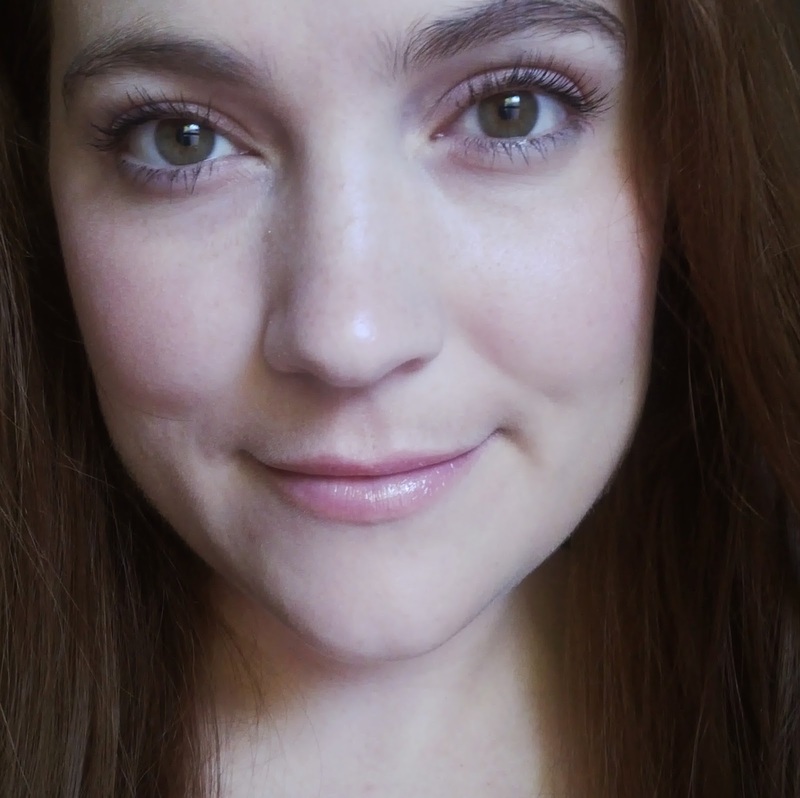 Those of you who follow my blog know that I am a big fan of BB cream and wear it daily instead of foundation. 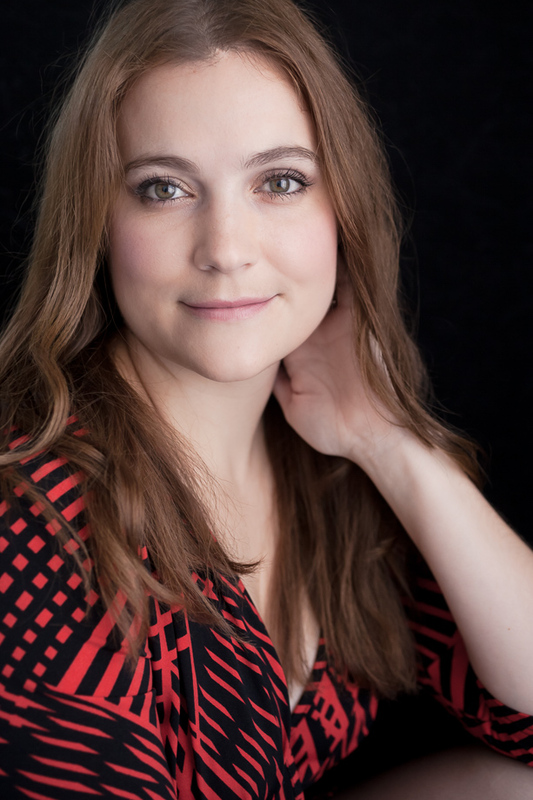 I am always on the hunt for a good BB cream that is affordable to wear everyday and gives you great results. I am happy to say that this BB Cream gives you both. When it comes to colour adjusting products I am always a little apprehensive but found that this worked really well with my skin tone. I think the name made it a little misleading, this is not a "one colour suits all" product. The range of BB Cream comes in 3 tones; light, beige and medium. The consistency of the cream is very creamy so it is prefect for blending and is easily worked into the skin. Overall I have been happy with this BB Cream. It has light to medium coverage that hides imperfections and creates a more even looking complextion. It is easily absorbed and leaves your skin feeling moisturised without being oily. The BB Cream also contains Hydromanil, Collagen, Vitamin E and lecithin to nourish your skin as well as mineral nobel Rhodolite, that is said to improve the overall energy of your skin and also contains UV filters. To me it is the perfect everyday coverage that is quick and easy to apply. When it comes to doing my makeup applying mascara is by far the most enjoyable part for me. I love playing around with different mascaras to achieve different looks. This mascara is a thickening mascara that really creates serious drama. If you want a mascara that thickens and lengthens lashes in one product, this is the mascara to get. The formulation is smudge free and doesn't clump. The mascara also claims to condition and regenerate your lashes. I don't think I have used this long enough yet to see these benefits but it is definitely a plus. For day time I only apply 1 coat of this mascara but in the evenings or when I want extra dramatic eyes, I use 2 coats. It truly looks amazing. I can say that as someone that doesn't like lip gloss, this is one I can almost tolerate. It isn't overly sticky or thick. This lip gloss is enriched with 100% natural pearl and mineral complex. It regenerates, smoothes and moisturises lips while giving you the shine and colour of a normal lip gloss. I am actually really impressed with how long this lasts on my lips a good 2 - 3 hours when I am not eating or drinking. The main reason I am not a fan of lip gloss is that when you live in a windy city you have to deal with things being blown onto my lips. I hate it when my hair and weird particles get stuck on my lips, I can't tolerate the feeling and it freaks me out. For those of you who love lip gloss - this one is a gem and so affordable. There are 6 colours available in the collection. Hean cosmetics are currently available for purchase from the Glamore online store at really affordable prices. Plus if you spend R250 or more you get free shipping. The Robana Anti-Aging Skin Care range and Omega Labs nail polish range are also available at really reasonable prices - you feel like a kid in a candy store! Thank you so much Gael for sending me these products to test out. I am really impressed with Hean and really hope products like this will end up in stores like Clicks and Dischem so that it is more accessible to people. PS. Here is a complete makeup look using only these products. I used 1 coat of the mascara and the Blusher Balls on my cheeks and eye lids. It creates a really lovely natural look that is great for days where you don't want to wear too much makeup but still want to look done up. There are a wide number of products on offer at really great prices. Gael is so sweet! The lip gloss is lovely!